It started as a hobby or pastime for some, but today, it is one of the good ways to earn extra income. 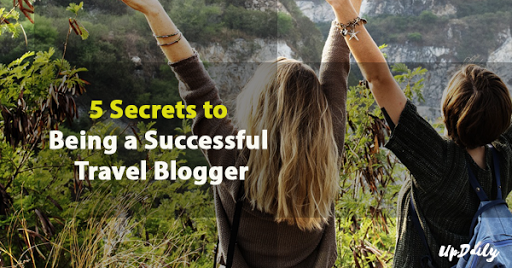 Here are the things you must know to be a successful travel blogger. 1. Think of your travel blog as a business. 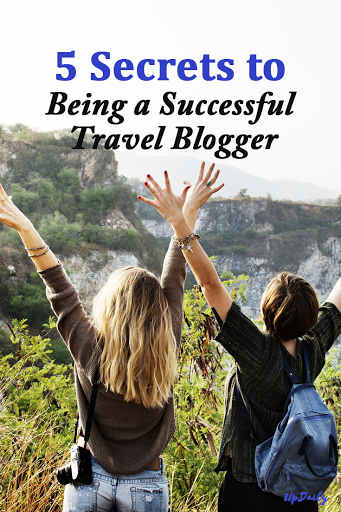 If you want to be successful and become a professional when it comes to travel blogging, it is something that you must consider as a business. You may want to enjoy it but you have to think of it as a business if you want to get serious about it and make money from it. 2. Be willing to take a lot of pictures and share everything. When you blog, you tell people a story, so even the most mundane and simplest detail should be photographed. You must also be willing to share all of them. Also remember that you are not only sharing sights but the experience, so make sure that it reflects on your photos. You can’t keep all the information in your head so you need to make sure that you take down notes especially the most important details of the location. You must also find out their background, including history and culture so that your audience may learn something from your blogs. 4. Be willing to invest time. Blogging is not simply taking photos and uploading them online. You will have to spend many hours of your time to edit your photos, videos and write some articles about them. 5. Be willing to change your lifestyle. Stepping away from your career and transitioning to being a travel blogger requires a huge change in your lifestyle. So, you need to make sure that you are ready for all the changes required by your job if you want to be good at it. Travel blogging sounds like a really cool job but you should know that there is more to it than just that. You need be know everything about it before you finally decide to make that shift to this kind of career and follow your passion.